Anthony Bourdain 1956 -2018. Photo by Lyn Hughes. Suicide. The headlines, not the inclination, distract me. 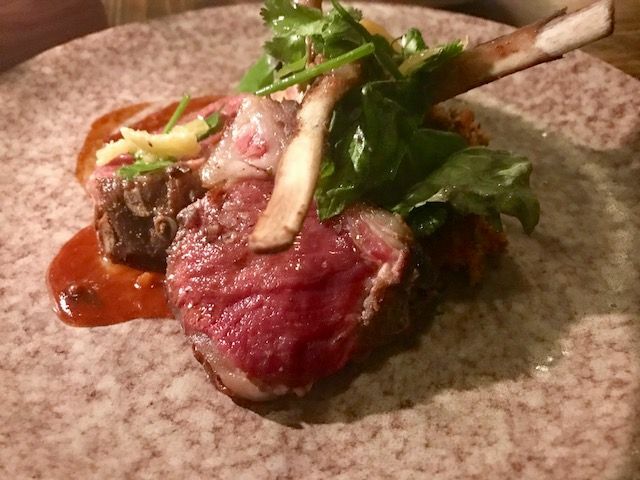 I was thinking I’d blog this week about odds and ends of eating around. As I’ve written, normally I eat out six nights a week with pals. Thursday my niece Dana and I shared seafood salad and an empanada at Victor’s Café before seeing Mean Girls. I ate way too many plaintain chips. 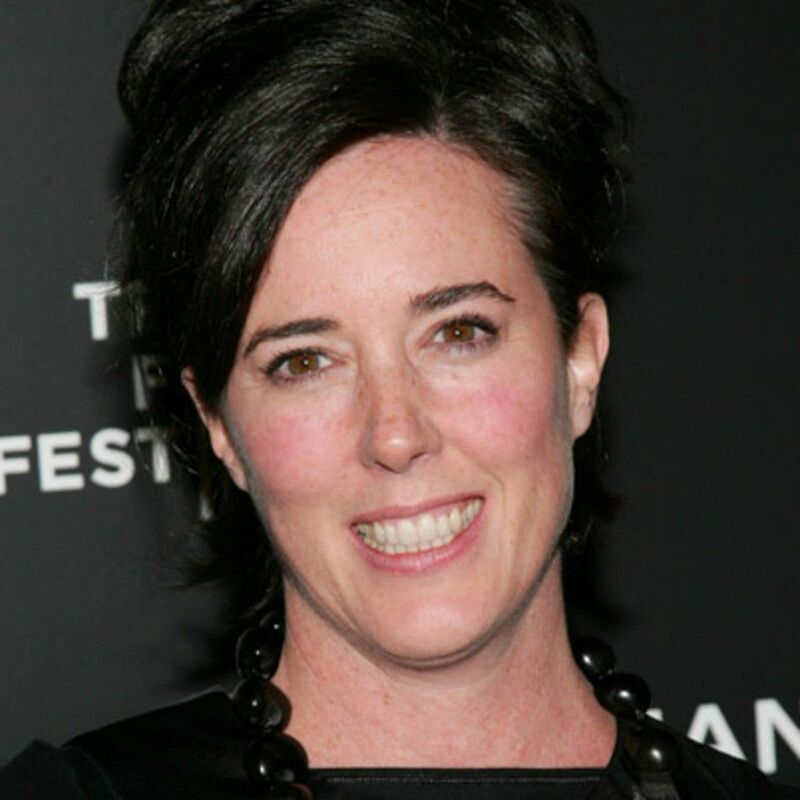 I got so hung up (oops, bad verb) by Kate Spade’s sad exit that I neglected to arrange a dinner date for Friday. I can’t say I’m feeling suicidal, but I am panicky. Depressed. I’m extremely bummed out that Anthony Bourdain committed suicide too. (That doesn’t sound overly sympathetic, does it?) One suicide a week is enough when I haven’t recovered from Spade yet. They both had young daughters they clearly adored. 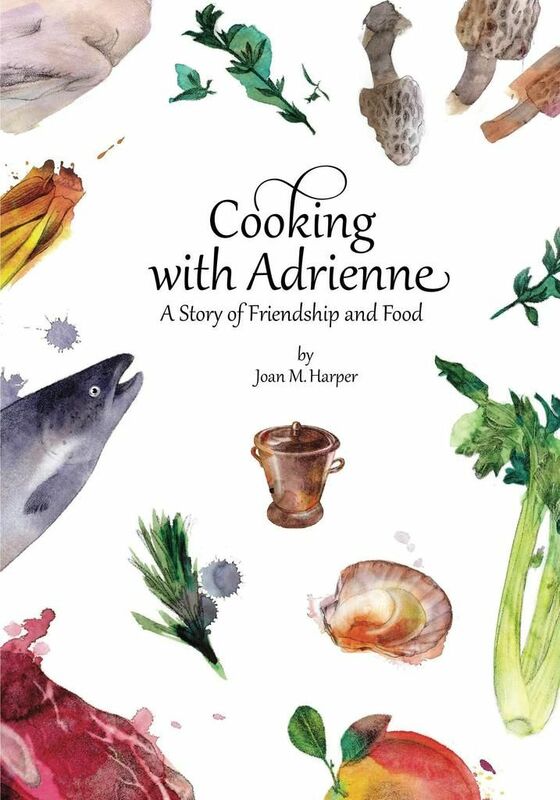 Bourdain spoke of his happiest moments cooking for Ariane, now 11. 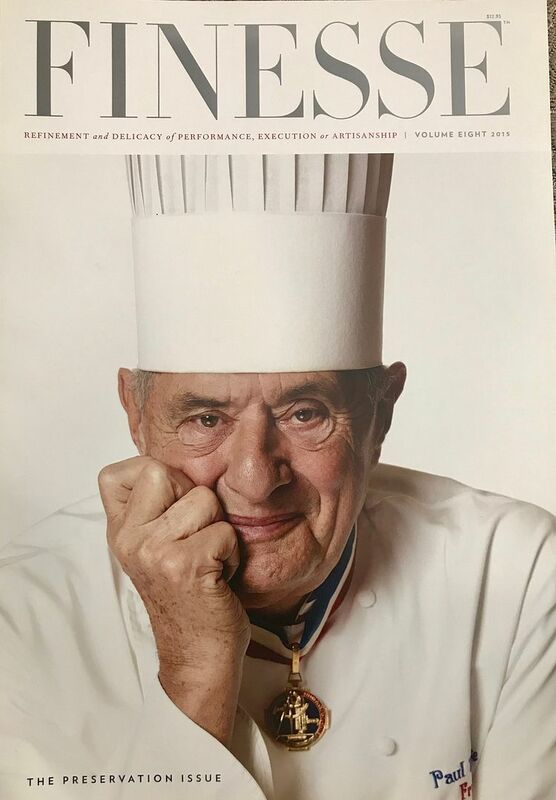 I keep imagining Eric Ripert finding him hanging there. Hanging from what? Light fixtures in France can be flimsy. Seafood ceviche with red onion, mango, avocado and citrus vinaigrette at Victor’s Café. It’s a suicide crisis. The Times and the internet are full of it. I worry it might be contagious. I need a booster shot. I’m alone. It’s Friday. I worked all day. I somehow failed to find a companion for dinner. The fridge is bare. I don’t feel like ordering lentil soup and a turkey cheese melt from Tasty Café. I’m too tired to walk to Giacomo Fine Foods for a Cubano and a brownie I don’t need. As if anyone really needs a brownie. 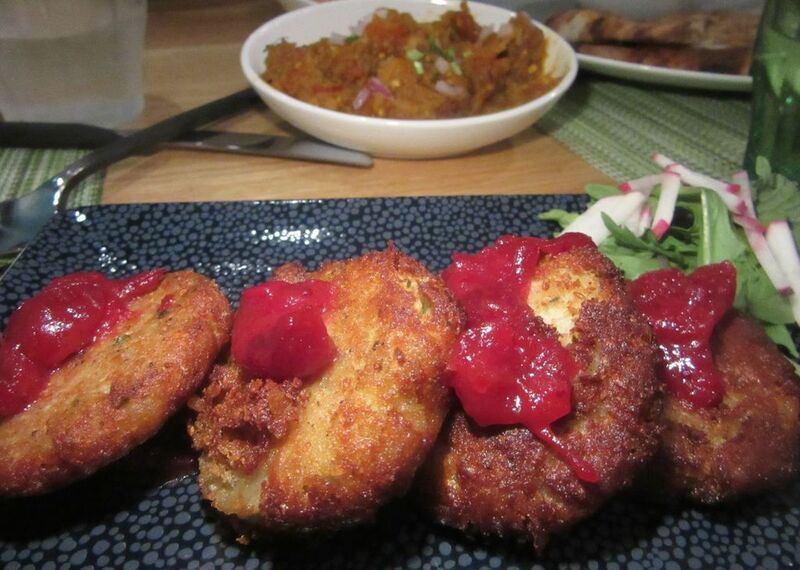 Chef/owner Hemant Mathur does cauliflower latkes at his new Saar Indian Cuisine. Saar Indian Cuisine’s charcoal smoked Japanese sweet potato with cilantro chutney and roasted Cumin. Okay. Get over it. 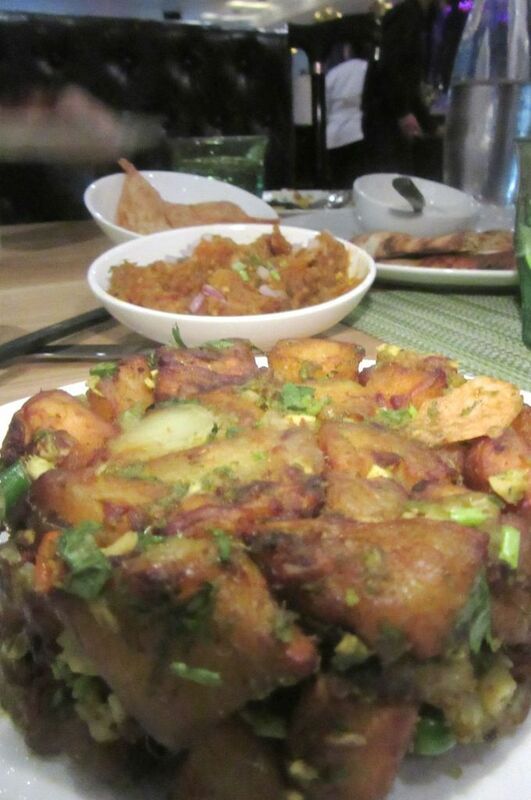 Last Friday I shared some fine small plates at Hemant Mathur’s new Saar Indian Bistro. 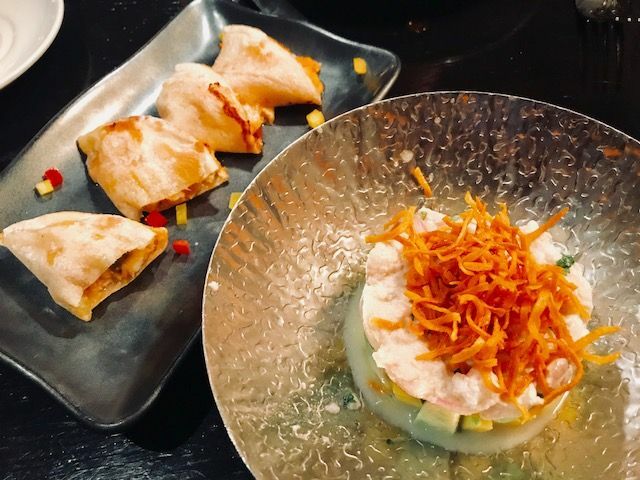 Shakarkandi chaat with charcoal-smoked sweet potato. Cauliflower latkes with cranberry chutney. (Cute Hemant.) Truffle risotto with morels and pea shoots. His wife Surbhi Sahni’s sweets defy Indian dessert cliché. Saar means the essence of something. 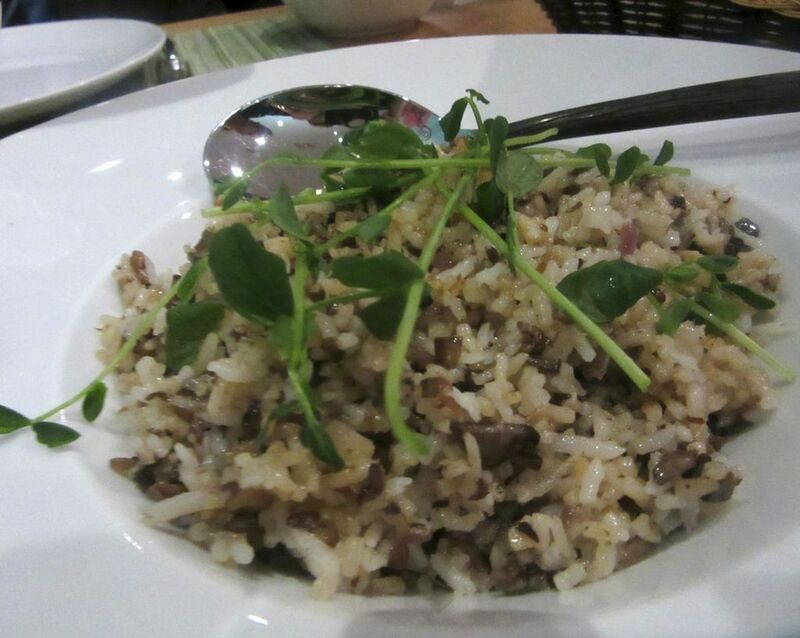 This risotto at Saar Indian Cuisine celebrates the essence of black truffle. 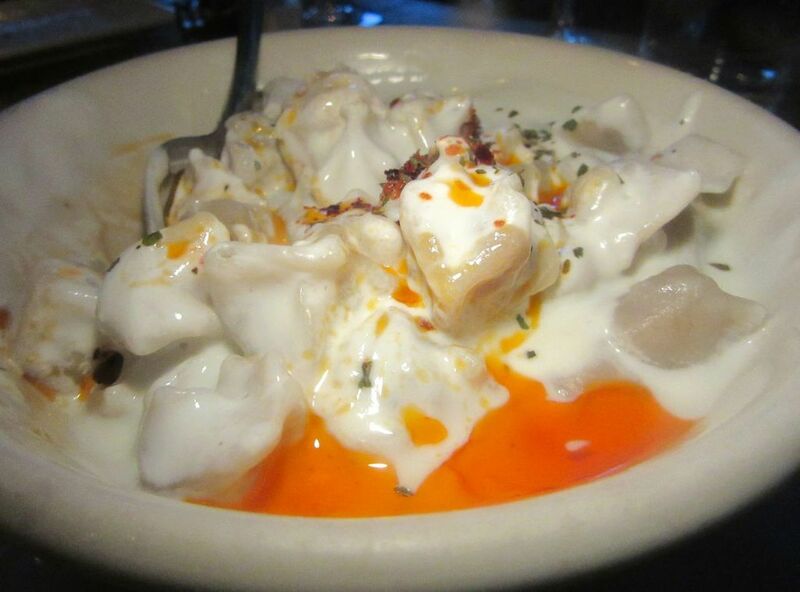 Bodrum on Amsterdam does delicious little manti dumplings filled with lamb, topped with yogurt. And I discovered some very good Turkish food not far from home at Bodrum on Amsterdam. A big bowl of manti, meat-filled Turkish dumplings, delighted my pals. I remember delicious manti in Istanbul when we knew someone who knew someone who gave us his extra house overlooking the Blue Mosque for a month. With a houseman to serve breakfast on the terrace. What luxury. 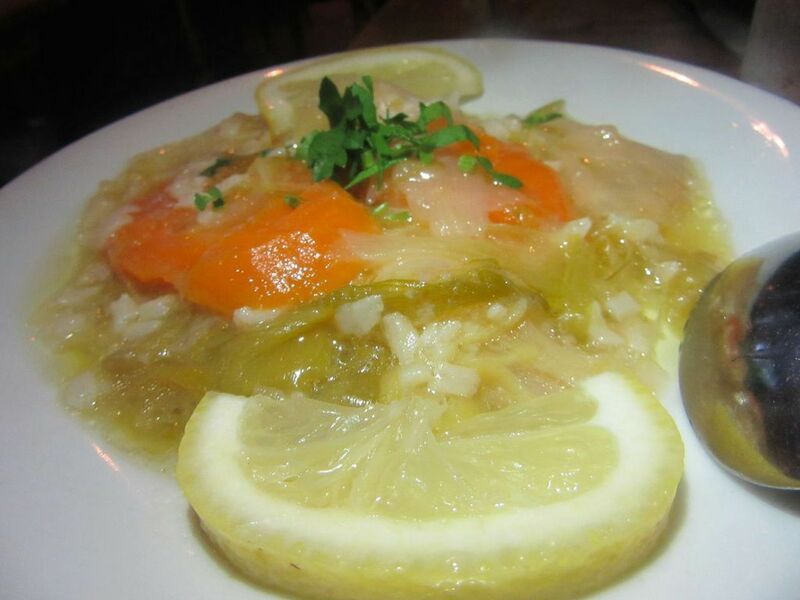 Bodrum’s leek dish doesn't look like much of a triumph but it’s unusually good. I was a two then, long before Steven died. It isn’t easy suddenly being one when you’ve been a two so long. Some friends don’t call anymore. (Afraid I might be too needy? Of course, I’m too needy, but let’s forget it and have dinner.” I miss the trips we took, the treasures he didn't mind rolling into his extra pair of jeans for the flight home. How he was ready to kill if anyone accidently bumped into me walking home from the 68th Street AMC. Shoppers longed to have a Kate Spade tote and a choice of her low heeled shoes. Kate’s husband Andy had moved out. Was she feeling like a one? How do you hang yourself on a doorknob? Forgive me for frivolous thoughts. I’m really spooked. Did she use one of her own scarves? Okay. Okay. I can’t help thinking. Was she wearing shoes? 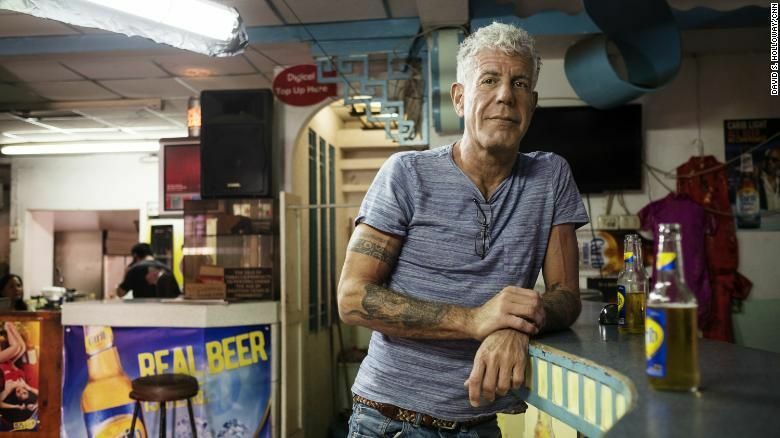 Here’s Anthony Bourdain, the Real Traveler in Trinidad, with rapt multitudes in his thrall. 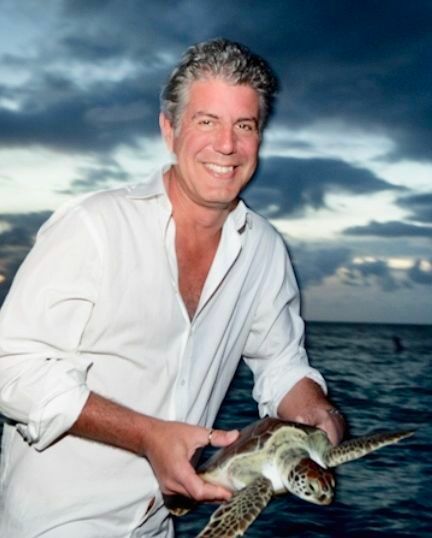 What was big enough to frighten Bourdain? It sounds like he pretty much had it made. Big fame. Big money. Gorgeous girlfriend. He seemed so cool, so passionate, surely a match for any demon. I never watched his show. I eat out most nights, remember? And I never really forgave him for making fun of me in Kitchen Confidential. “If you wanted to suggest I’d give a good review to a chef I slept with, you could at least use the name of a chef I slept with,” I complained. He looked startled and, I thought, embarrassed. It’s easier to skewer people when you don’t anticipate running into your victim any time soon. Take it from the professional critic. My friend, whose food memories and recipes are collected in Cooking with Adrienne, noticed Bourdain had “seafood cataplana” on the menu at Les Halles shortly after it opened. “It was great,” she said when he came by to ask, but it ought to be cooked and served in the traditional copper cataplana pan. The pans he ordered had yet to arrive from Portugal, he said, so she offered to loan him the four she’d brought home from their visit. “Needless to say, we never saw them again,” her husband recalled in his email to me Friday. Not exactly a felony: Bourdain forgot to return the pans. 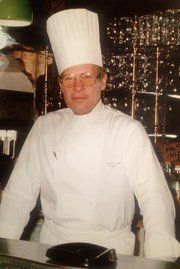 But he deserves credit for writing the unsavory truths about restaurant kitchens, and for being one of the first to point out that many restaurants could not function without the ability of their Mexican workers. He wrote about sexual abuse, confessed to his own missteps, and most recently joined the “me too” moment on the side of women. The newscasts all weekend are full of suicide and suicide hot lines since celebrity suicides seem to provoke a jump in the suicide rate. Sorry, did I say “jump” again? Suicide is now the 10th leading cause of death in the United States, according to the Times. Nearly 45,000 Americans killed themselves in 2016, twice the total who died by homicide. I check the movie times early Friday, thinking I might see the 4:30 showing of Ocean’s 8, the Las Vegas heist movie with a lineup of powerful and beautiful women stars. But the departure time passes. I just don’t want to sit immersed in fantasy all by myself alone. I find odds and ends of leftover bread in my freezer, dampen them, and stick them in the toaster oven. The sole example of real food in my fridge is fat wedge of Port Salut. There is only a small rash of mold to cut off. I eat bread and cheese. A thousand calories, I figure. And two big, soft, raisin oatmeal cookies. I watch an episode of “The Big Bang Theory” I've seen before. It’s like looking in on friends. America’s chef-ambassador, José Andrés, posted an eloquent farewell to Bourdain on Twitter. Suicide is still everywhere in the news Saturday morning and Twitter is punctuated with mournful goodbyes. 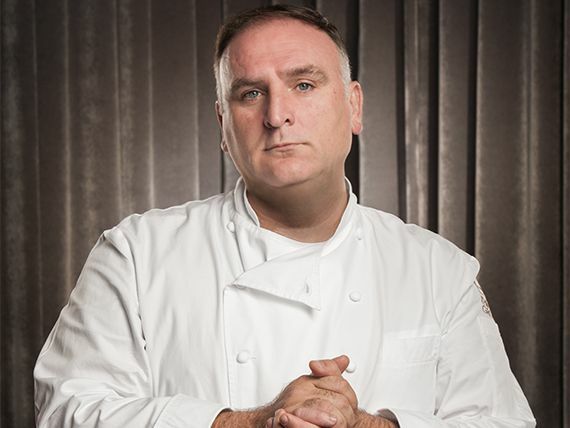 I am especially moved by the farewell to Anthony from José Andrés. I’m sorry if I depressed you. Two gifted, talented, celebrated New Yorkers. Riches, ratings, laughs, raves didn’t mean anything. I’m feeling the shock and the loss. Starting Monday, I promise, I’ll be back chasing delicious pleasures you can share. Saar Indian Bistro 241 West 51st Street. Between Broadway and 8th Avenue. 646 571 0319.